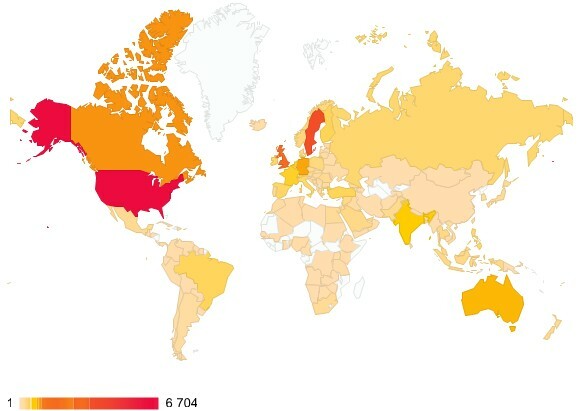 I just went through the stats for my blog and as usual, I am blown away by the true international phenomenon this is. 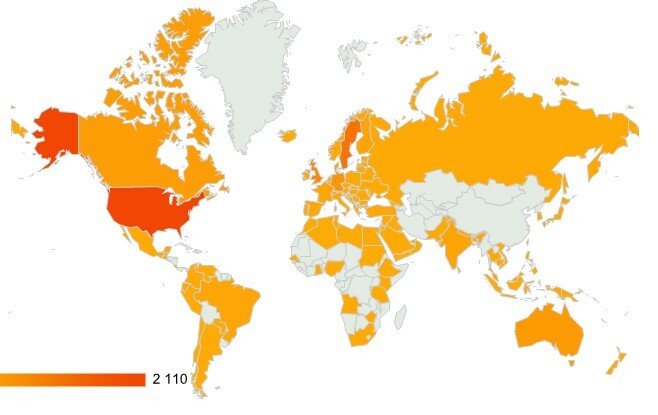 In the last 27 days I had visitors from 108 countries. And I don’t say this to be bragging. 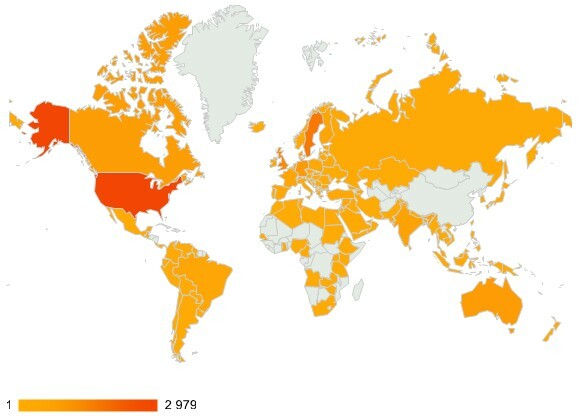 As I said before I am just blown away by what a true and awesome international phenomenon blogging is. And that’s why the powers that be fear the “free” internet so much. And do everything possible to regulate and stop it through various direct and indirect means.